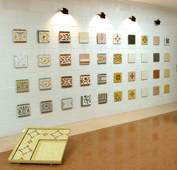 Italian manufacturing tiles by "Made in Italy pavimenti". 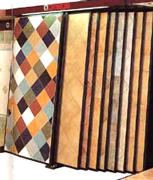 Italian manufacturing tiles suppliers since 1948, offer high quality tiles produced using high tech to the USA and worldwide Market. 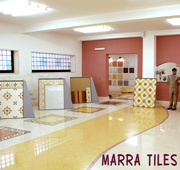 "Italian Tiles manufacturing", in Italy is a premier tiles manufacturer combining tradition, art, culture as "made in Italy" products. 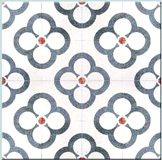 Made in Italy pavimenti produces Italian Marble Grit tiles in different sizes and according to ISO 9000. 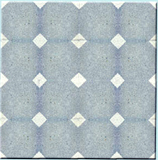 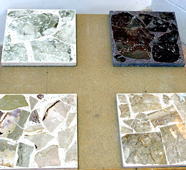 Tiles for kitchen, bathroom, internal and external environments. 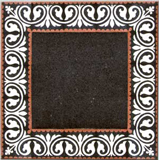 We are looking for Worldwide distributors. 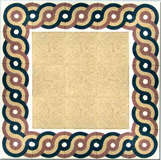 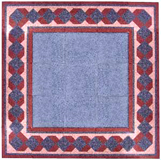 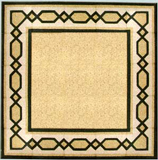 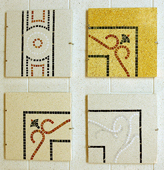 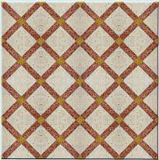 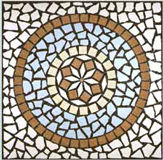 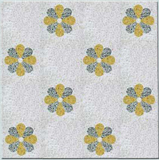 Tiles with an Italian tradition manufacturing and home fashion.